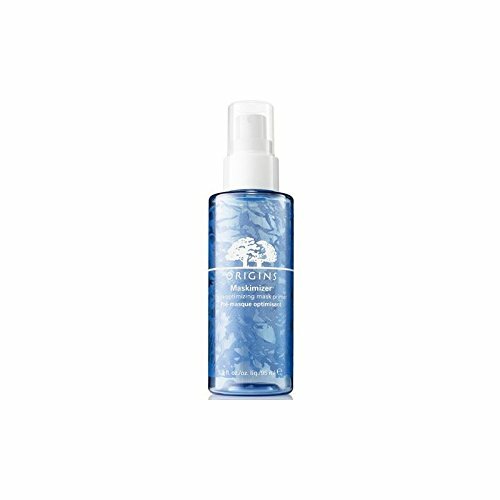 NuFACE Optimizing Mist, 4 fl. oz. 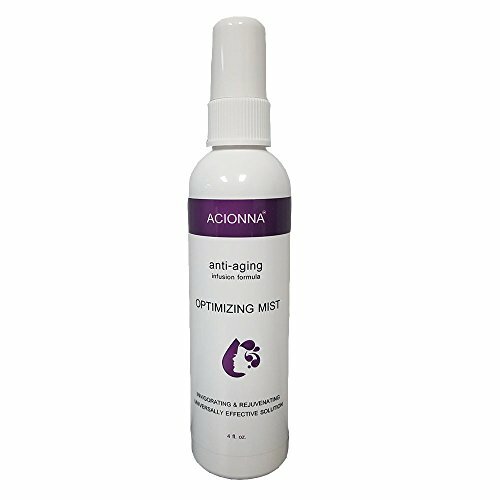 Optimizing Mist helps to revitalize and hydrate skin with soothing aloe Vera, hyaluronic acid and flower extracts. Improve the effectiveness of your clay, cream or sheet face mask with the Origins MaskimizerTM Skin-Optimizing Mask Primer;a fast-absorbing formula that prepares skin for effortless mask application. 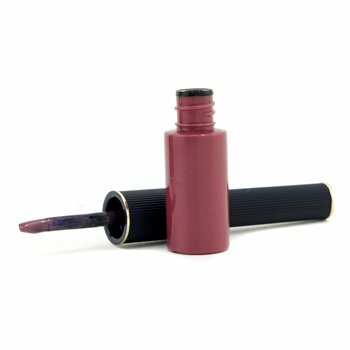 NuFACE 24K Gold Fragrance-Free Brighten Primer Gel, 2 oz. It is your micro current prep. Gel Primer 24K Gold Complex - Brighten is a lightweight, leave-on formula designed to deliver the optimal facial-lift. 24K Gold Complex provides anti-aging benefits of hyaluronic acid, peptides, gold and algae extracts. Brightening ingredients, niacin amide and licorice root extract, help target and diminish dark spots for more radiant-looking skin. With hydrating hyaluronic acid and select skin brighteners, this complete renewal kit can be used as part of your daily skincare regimen and to amplify each micro current treatment to achieve glowing skin. 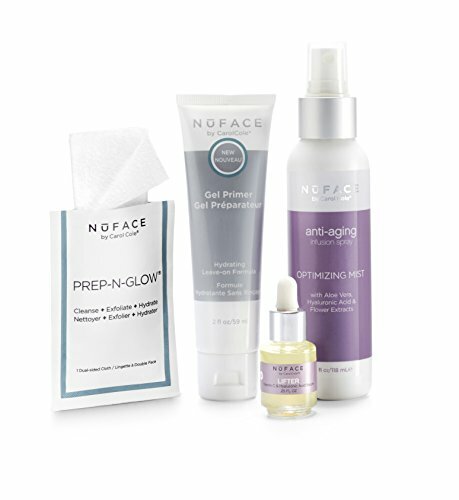 Prep-N-Glow cloths are the ultimate beauty triple threat – cleansing, exfoliating and hydrating. The dual-sided cloth removes makeup and impurities while the micro-dots provide ideal exfoliation to brighten skin. Enriched with hydrating hyaluronic acid as well as anti-oxidants and minerals for beautifully refreshed and radiant-looking skin. NEW! Uniface Hydrating Leave-On Gel Primer is the essential first step for your micro current treatment to ensure Uniface device results. Lightweight, velvety texture glides effortlessly across skin after treatment revealing a flawless finish. Enriched with Phytomoist and hyaluronic acid for revitalized and hydrated skin. 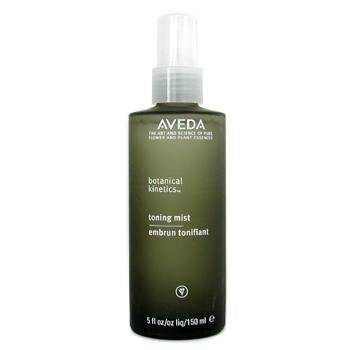 Optimizing Mist optimizes Gel Primer, refreshes make-up and hydrates face and body. Infused with aloe and hyaluronic acid, the lightweight, oil-free formula keeps skin smooth, soft and refreshed. Lifter Infusion Serum helps achieve maximum lift and brightening using the antioxidant power of vitamin C while hydrating the skin with hyaluronic acid.$84 VALUE - a $30 savings!